As a community member with knowledge and experience, you can make a difference in the lives of families, friends, neighbors, and other members in your community who may be experiencing symptoms of a mental illness and/or a substance use problem. Health Ambassadors are individuals who are committed to helping to improve the health and wellbeing of individuals in their community and complete the Health Ambassador Program. Teach youth and adult courses in your community. Assist in identifying needs in your community and helping to make a change. 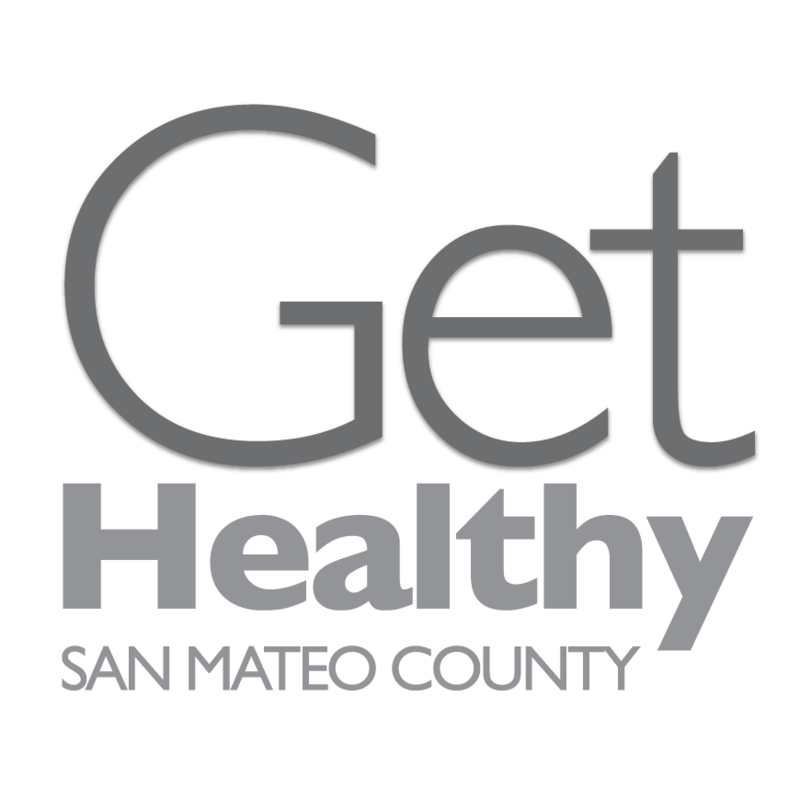 Share your thoughts with the County of San Mateo about wellness in your community. Work with other dedicated individuals. Participate in various volunteer opportunities. San Mateo County’s Behavioral Health and Recovery Services (BHRS) Health Ambassador Program (HAP) was created in recognition of the important role that community members serve in effectively reaching out to others.